Learn about the best things to buy in March — and the worst. With no major shopping holidays in March, it's easy to forget to check the sales ads. But steering clear of stores could mean missing out on some amazing deals. Clearance sales on winter clothing, snowblowers and cold-weather sporting equipment allow you to save money on items you'll need in the next year. Still, you're liable to find poor deals in March. 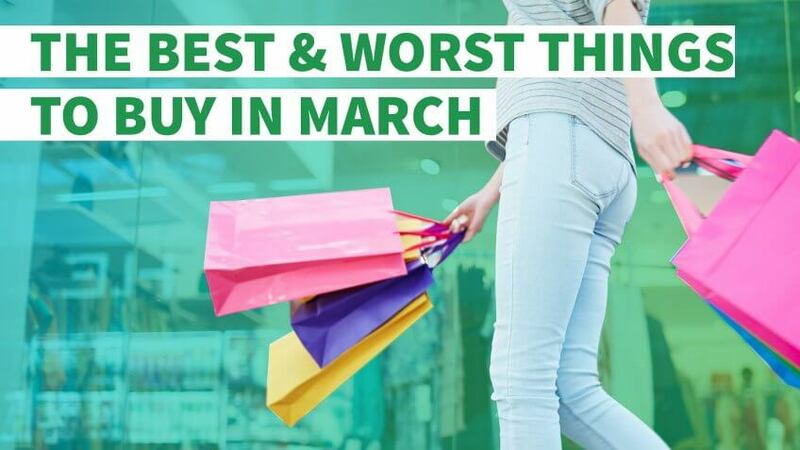 Here are the best and worst things to buy in March, so you don't blow your budget. The winter shopping trifecta — Christmas discounts, January white sales and Valentine's Day deals — tends to give way to a serious retail slump in the early spring. Fortunately for consumers, stores and e-commerce sites often compensate for the sales dip by offering great deals on numerous items. Here are some of the best things to buy in March. 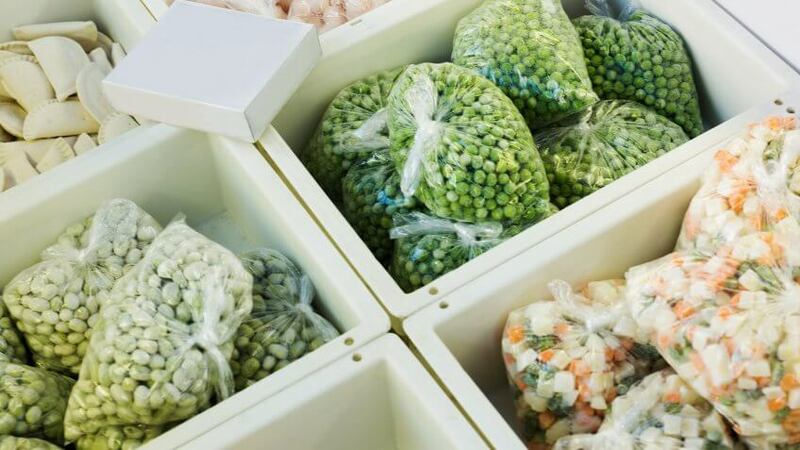 March is National Frozen Food Month, and nationwide initiatives by the National Frozen & Refrigerated Foods Association will increase sales for retailers, while offering customers some of the best deals of the year on frozen goods. Look for sale notifications and recipes incorporating frozen foods in your social media feeds. Grocery store ads aren't the only places to find deals on freezer-section treats. To take advantage of the deepest discounts, combine coupons from sponsoring brands, such as Dole, Green Giant and Tyson Foods, with grocery store sales. Plus, look for printable and save-to-card savings on Coupons.com and EasyHomeMeals.com. Brands participating in National Frozen Food Month will offer more than 180,000 coupons that make frozen food among the best things to buy in March. Frozen treats aren't the only edible items on sale in March. Check out sales for St. Patrick's Day on March 17, National Poultry Day on March 19 and National Ravioli Day on March 20 to save money on groceries. 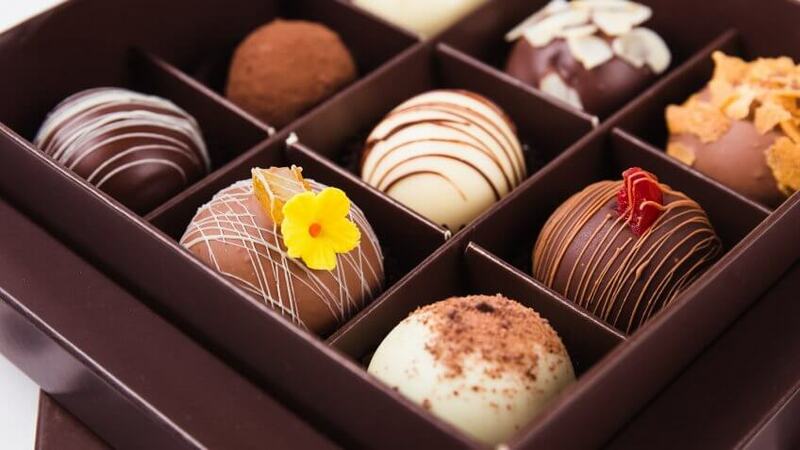 During the lead-up to Valentine's Day, you can scarcely walk into a grocery store without seeing shelves laden with boxed chocolates. However, supermarkets and other shops have to clear out these heart-shaped candy containers in preparation for another treat-laden holiday. Easter is a sweet time of year for retailers, who saw an estimated $2.4 billion in candy sales in 2016. If you want to stock up on sugary treats, wait until March, when retailers put ordinary candy on deep discount to clear shelf space for Marshmallow Peeps and chocolate bunnies. You probably don't need a reason to eat more chocolate. But, if you do, consider the fact that some studies have linked a moderate consumption of dark chocolate with lower blood pressure. Beware of eating too much, though — chocolate averages about 200 calories for every 1.4 ounces. If you're watching your waistline, consider giving the gift of chocolate to a friend. Two minor holidays in March provide the perfect excuse: National Chocolate Caramel Day on March 19 and National Chocolate-Covered Raisin Day on March 24. Many people blow their diets on green beer for St. Patrick's Day, but it's easy to eat poorly during the rest of the month, as well. Nearly every day in March celebrates some type of food, from National Peanut Butter Lover's Day on March 1 to National Clam on the Half Shell Day on March 31. If you can't wait until Take a Walk in the Park Day — March 30 — to work off the extra pounds, take advantage of exercise equipment sales at this time of year. 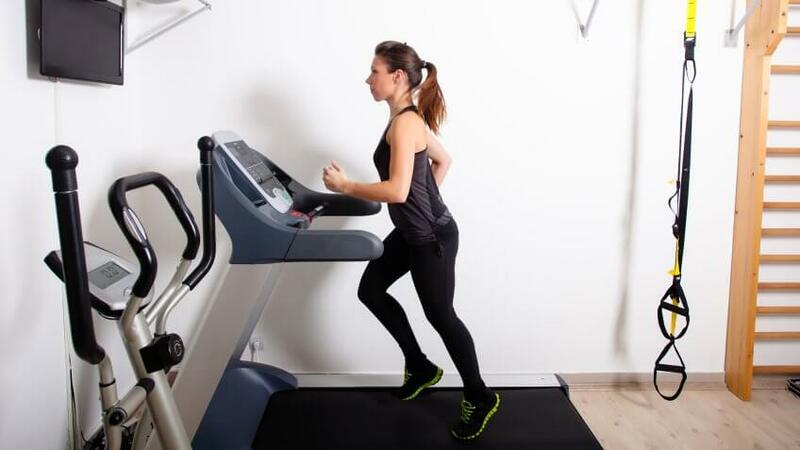 Consumer Reports cites March as one of the best times to buy ellipticals and treadmills. Each exercise machine can cost more than $1,000 normally, so check out March sales through your local sporting goods store or visit Amazon or DealNews for the best bargains. For best results, try out the equipment in a store before buying online to ensure the machine is right for you. Disassembling the heavy products to put them back in their boxes is inconvenient, and you could spend $90 or more in return shipping fees if you're dissatisfied. Or if you can't afford to buy a piece of in-home exercise equipment, try one of these 10 cheap fitness apps. March deals don't apply to all items. The worst things to buy in March include seasonal items, such as camping gear and patio furniture just hitting the shelves. Here are a few items to avoid buying in early spring. Spring is the worst time of year to buy a new car. 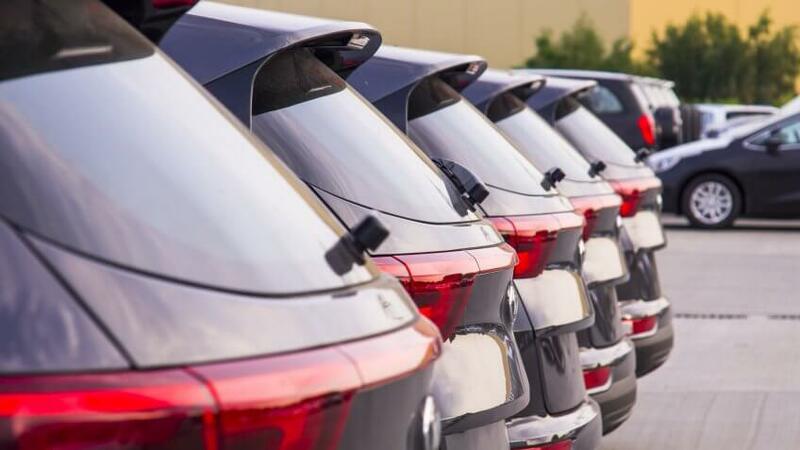 With the latest car models filling dealers' lots, you'll have a hard time finding discounted models from the year before. Even if you do find an overlooked 2016 model or used car, you probably won't score the best deal in March. As early income tax filers start getting refund checks to pad their pocketbooks, car dealerships are less motivated to offer steep discounts from March through May. Instead, plan to buy your car during the fall or winter. End-of-year discounts begin as early as August, so shop early if you have your heart set on a particular model. 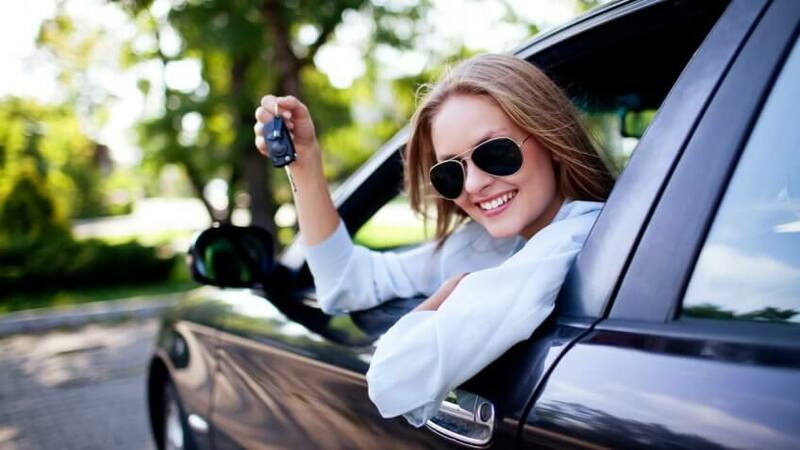 You should also research the auto you want at TrueCar before heading for the dealership. The site offers information on what people in your area paid for vehicles equipped with the options you want. Do your homework so you can negotiate the best possible deal. Timing your arrival to the car lot can also help you save. Buying at the end of the month, quarter or year can move negotiations in your favor, as dealerships strive to meet sales quotas. Showing up at the end of the day, when salespeople are looking forward to going home, might also help you avoid a long haggling session. When shirtsleeve weather makes you yearn to head outdoors, resist the urge to do so wearing the latest fashions. You won't find March deals on swimsuits, Easter dresses or other spring wardrobe items. 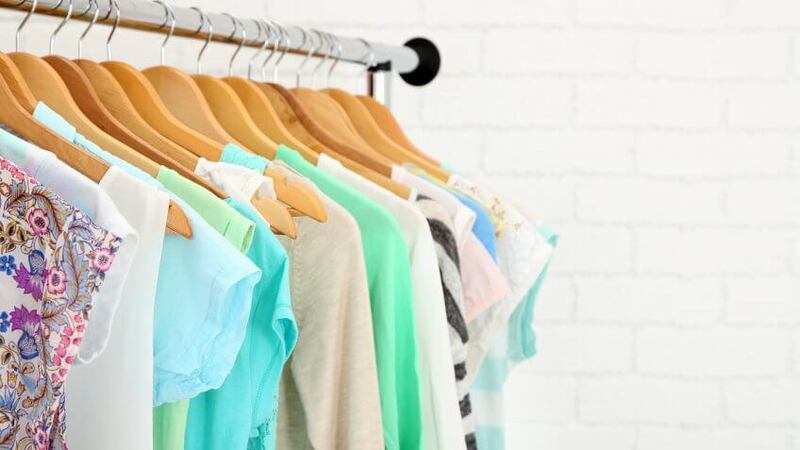 To find discounts on clothes this spring, hold off until Memorial Day weekend. You can also look for online and in-store savings at Amazon, Macy's, Saks Fifth Avenue and other retailers. Slashed prices on spring items can cut as deep as 90 percent off. 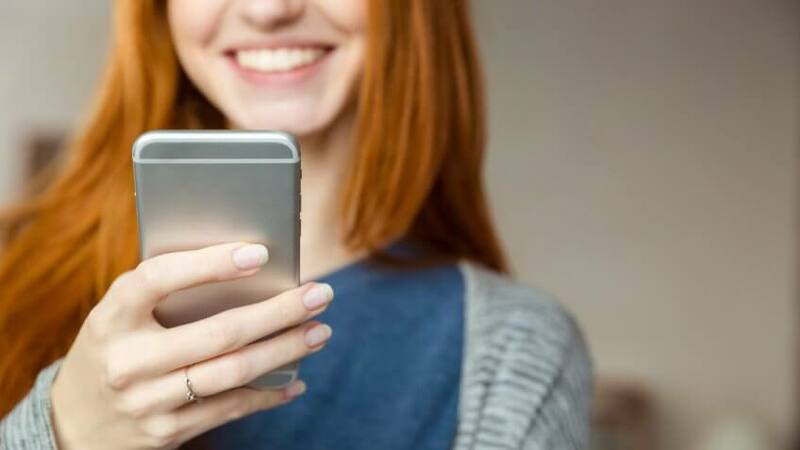 Unless your smartphone took a swim and you're desperate for a replacement, this device is among the worst things to buy in March. Instead, wait until later in the year, when phone manufacturers are expected to release new models. The next big smartphone to hit the market, the Samsung Galaxy S8 should reach shelves on April 18. As the date approaches, you can expect to find deep discounts on older models. And don't worry, Samsung remedied the issue causing its phones to catch fire, so you can confidently buy from reputable retailers. If you're an iPhone fan, you'll want to hold off even longer. The iPhone 8 comes out in September of this year, so you can expect to find major discounts on the iPhone 7 in the latter part of the summer. Thirty-seven percent of men and 31 percent of women will shell out cash for their April pranks. Some deals are not as good as they appear.